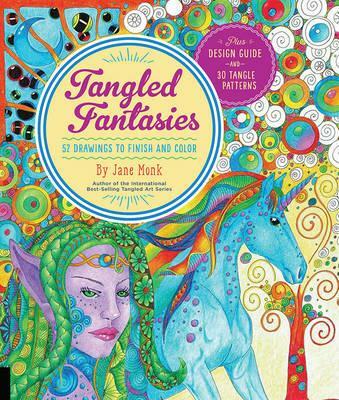 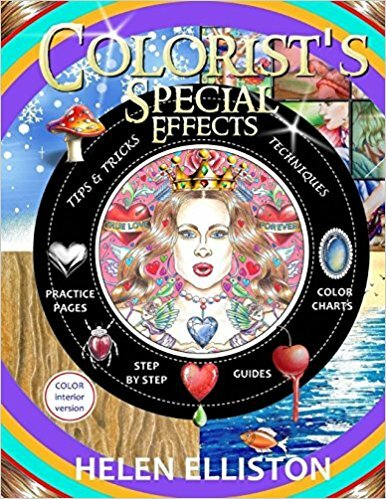 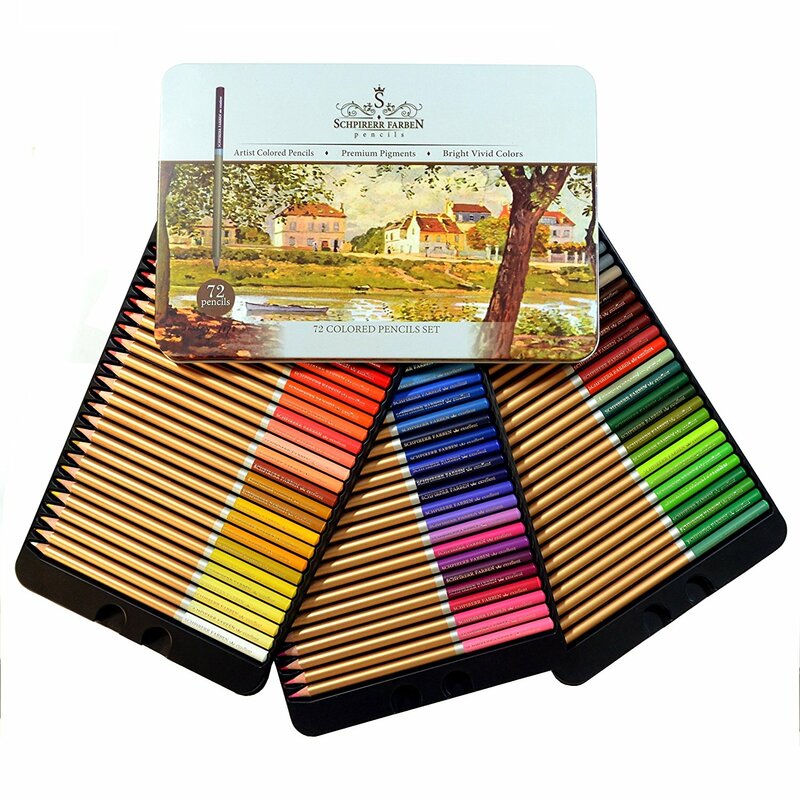 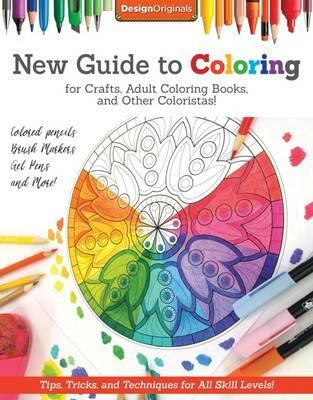 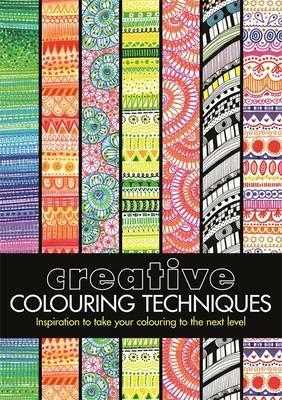 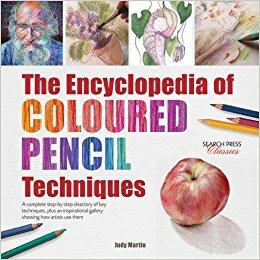 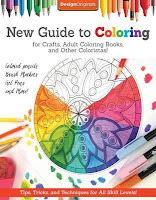 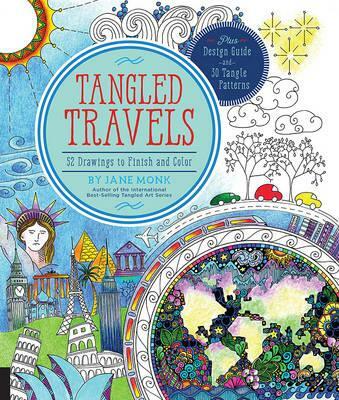 Encyclopedia of Coloured Pencil Techniques here. 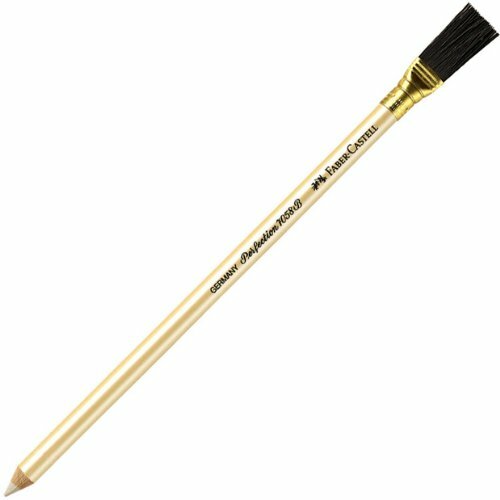 Faber-Castell Perfection Pencil Eraser - here. 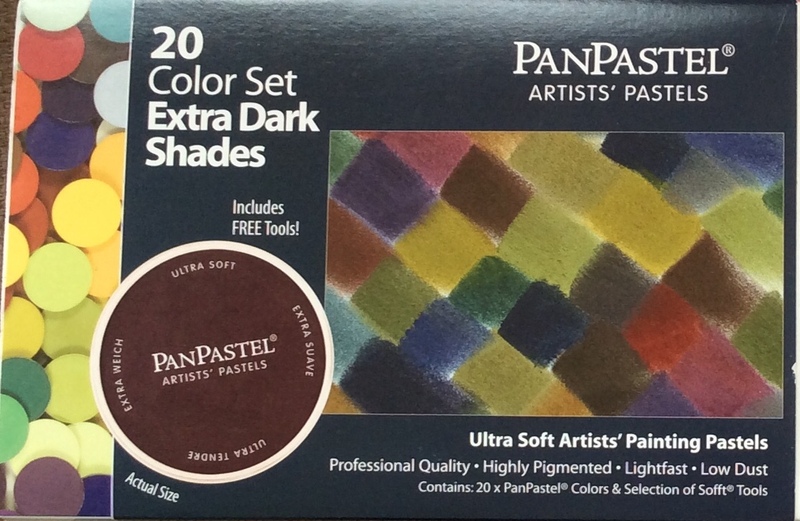 Extra Dark Shades PanPastels - here.